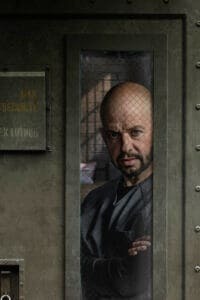 The CW has released the first look of Jon Cryer as DC Comics supervillain Lex Luthor, and the former “Two and a Half Men” star has never looked so menacing. 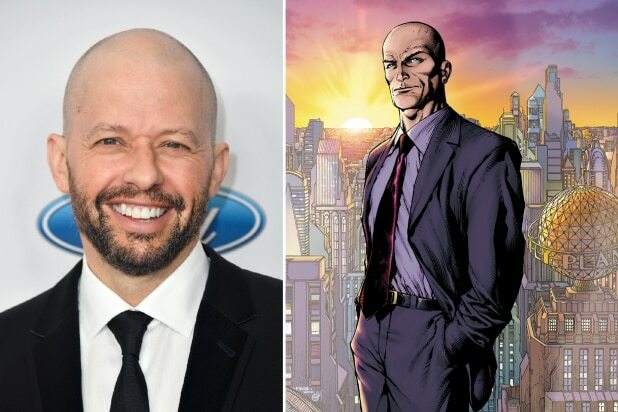 Cryer’s Luthor will debut in the 15th episode of “Supergirl’s” 4th season, which airs on March 17. In this episode, Luthor reaches out from prison to enlist Lena (Katie McGrath) into one of his plans and will stop at nothing to get her on board, even if that means leveraging the life of one of her friends. Luthor is known in both the comics and on screen as the arch-nemesis of Superman, who is played by Tyler Hoechlin on The CW series. In “Supergirl,” Luthor has already been incarcerated and his half-sister, Lena Luthor (McGrath), is running LuthorCorp, though she has rebranded it as L-Corp.
Lex Luthor was famously portrayed by Gene Hackman in Richard Donner’s 1978 “Superman” opposite Christopher Reeve and also in its sequels, “Superman II” and “Superman IV: The Quest for Peace.” Kevin Spacey took over the role in Bryan Singer’s 2006 version, “Superman Returns,” which starred Brandon Routh as the Man of Steel. 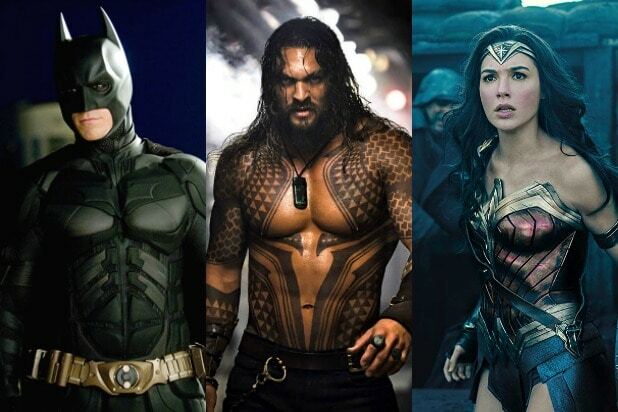 Most recently, Jesse Eisenberg portrayed the villain in Zack Snyder’s “Batman v Superman: Dawn of Justice,” and also had a cameo in “Justice League.” On TV, Michael Rosenbaum played Luthor on the “Superman” prequel series “Smallville,” which aired on The CW and its predecessor, The WB. “Supergirl” airs on Sundays at 8 p.m. ET on The CW.